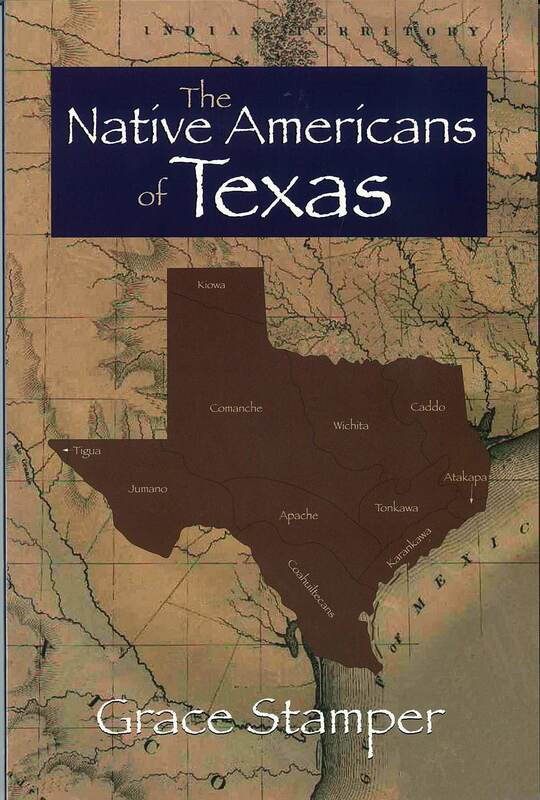 A non-fiction account of the 11 Native groups that inhabited Texas prior to and during European exploration and colonization correlated to lessons on these Natives using TEKS/TAKS. Having earned her B.S. from the University of Dayton and her Masters from Sam Houston State University, Grace Stamper has been teaching history for over twenty-five years. 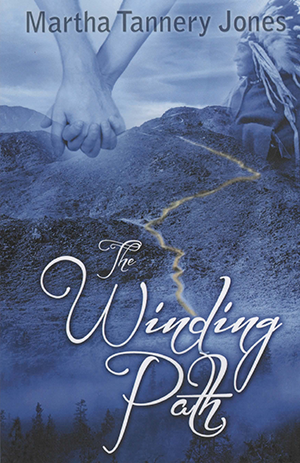 She lives in the Woodlands, Texas and is currently working in the Magnolia School District.